The Episcopal Asset Map is up and running! We are excited to report that there is a new section of the map that will be especially valuable for all of us engaged in global mission: the International Relationships tab. By entering your church’s global mission relationship information, you will enable us all to connect and collaborate on ministries around the world. Where can I find and use the Episcopal Asset Map? 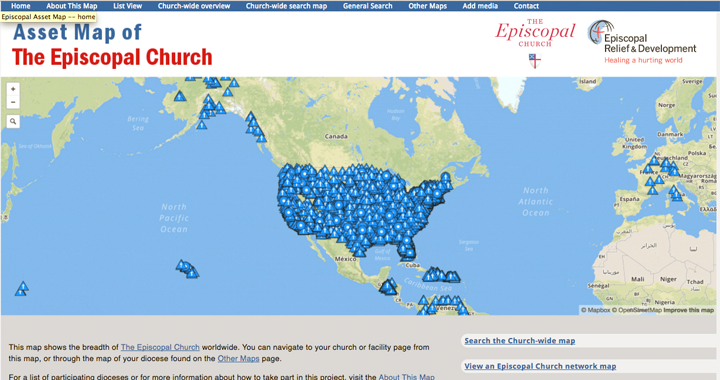 The Episcopal Asset Map has a dedicated website for all to utilize within and without the Episcopal Church at www.episcopalassetmap.org. On the main page, try entering Haiti or another country of interest where is say “Search by location or keyword…”, then click on the “pins” on the map to see the detailed information. To find your own church, enter the name of the church and the town or city. 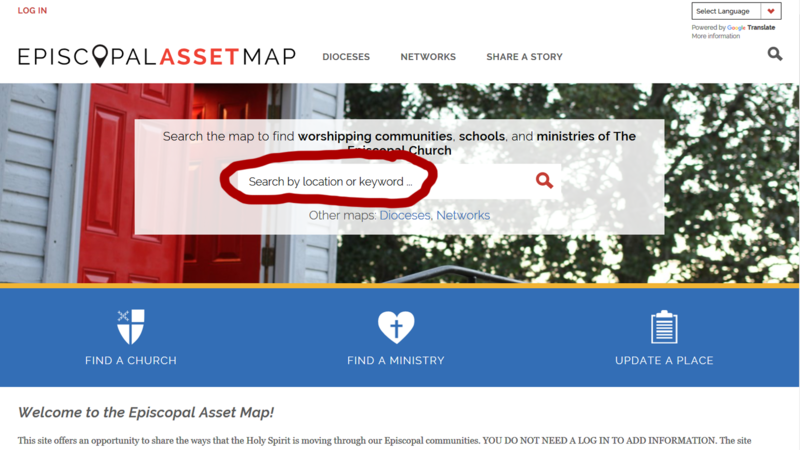 Where did the Episcopal Asset Map come from? The Episcopal Asset Map was a joint project of The Episcopal Church and Episcopal Relief & Development, originally developed as a disaster preparedness and community resilience tool. This project was initially opened to Episcopal dioceses across the 50 United States, but has now expanded to include virtually the entire Episcopal Church. 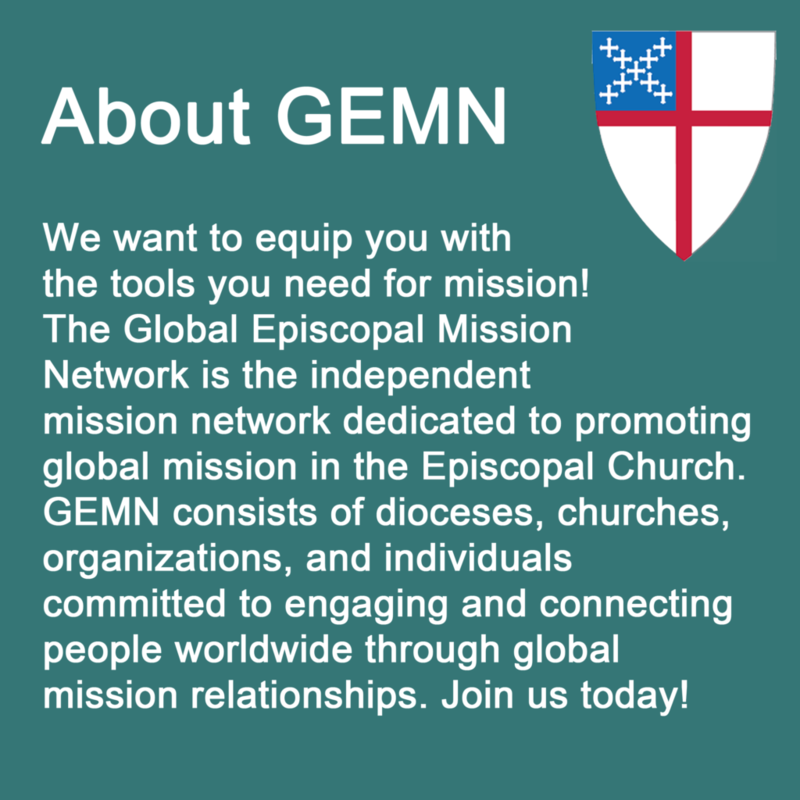 Why update and use the Episcopal Asset Map for Global Mission? 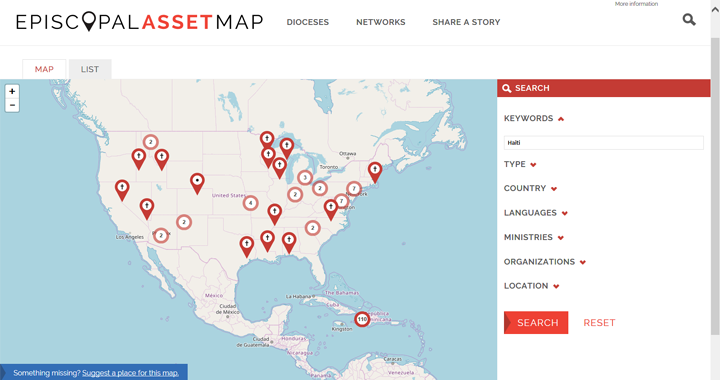 The Episcopal Asset Map is “crowd-sourced”, meaning that each church and Episcopal entity enters and updates its own information for all of us to use. This is a powerful tool for many reasons, but primarily for collaborative ministry and relationship-building. In the case of global mission, the map below is illustrates a search on the keyword “Haiti”, for example, showing every church with a relationship with Haiti or organizations working in the country. Each entity can be expanded and clicked to find the information you need, including churches in your area that are involved in ministries that engage with Haiti, along with contact information, ministry descriptions and even photos or stories, allowing us all to connect both locally and globally. How do I update the map for global mission? After you are done, your diocesan administrator will verify your information and finalize the update. What other mission-related information is on the Episcopal Asset Map? 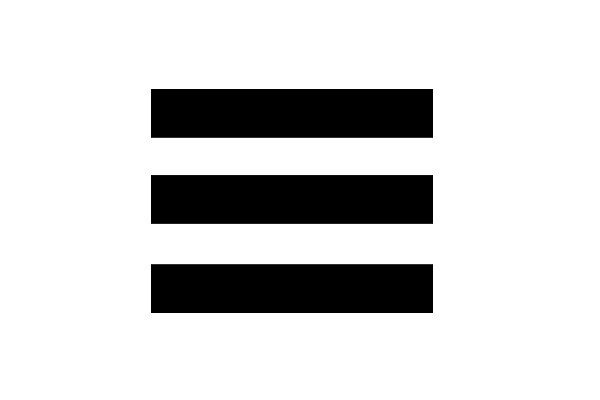 Under the Ministry tab of each parish or entity, there is a Mission Trips and Partnerships checkbox. Be sure to update this tab as well, if your church has mission trip or mission partnership ministries. Under the Worship tab, it is possible to state the language used in your parish. Under the Affiliations and Partners tab, if there is a local mission-related partnership or US-based mission organization in your community, this is a good place to put that information. All of this information is searchable on the map. Take some time to explore the mission regions, languages or mission organizations that interest you to find like-minded parishes near you, and thank you from all of us for updating your corner of the map!